Is your IT staff ready for IoT? 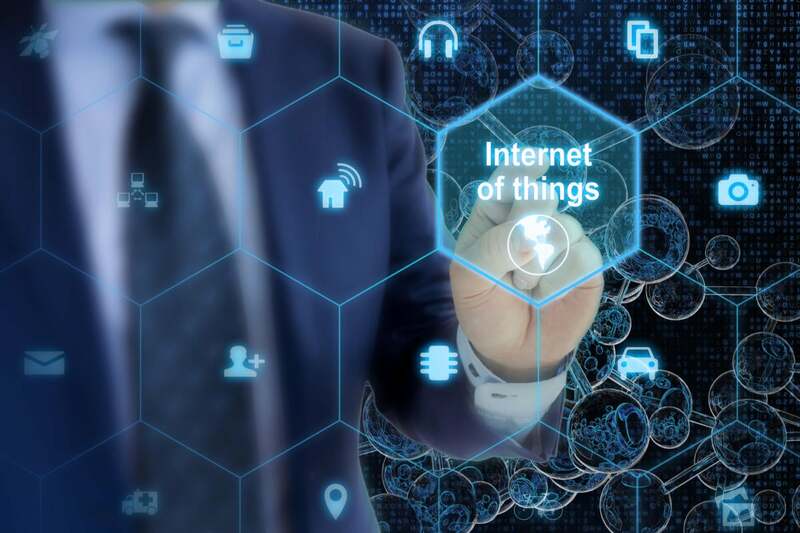 The recent Distributed Denial of Service (DDoS) attack that infected internet of things devices should serve as a warning to retailers that are investing heavily in IoT tech this holiday season and beyond. The DDoS attack against Dyn on Oct. 21 may not have been anything new or sophisticated to those steeped in cybersecurity, but it should serve as a significant wake-up call to retailers this holiday season and beyond, say experts. The hack — which led to vast consumer trouble loading major websites such as Etsy, AirBnB, Netflix and Twitter — was particularly notable because it appears to have relied on infecting internet of things (IoT) devices such as cameras, monitors and routers with software meant to flood targets with overwhelming traffic. This should concern retailers that are investing heavily in IoT technology in order to gain operational efficiencies and enhance customer loyalty — everything from in-store personalization through beacons and other mobile technologies to remote inventory of consumer’s items, says Mandeep Khera, CMO of Arxan.